'Behind the Scenes' of 'MANHUNT' with The Mill, including The Mill+ design team. 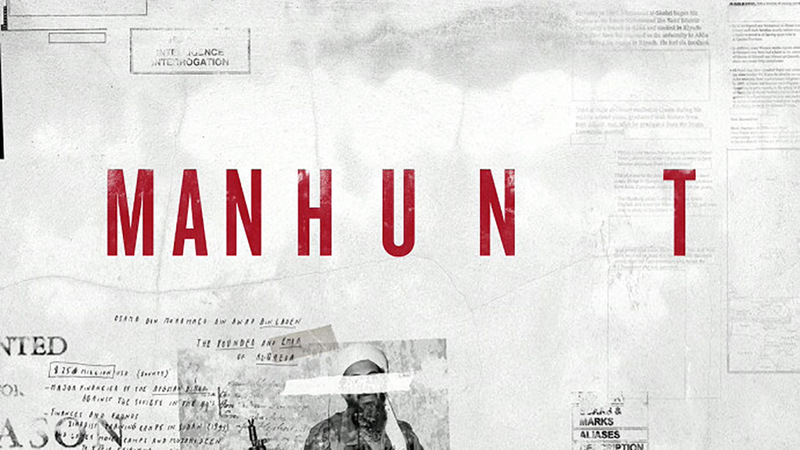 'MANHUNT' is a documentary by director Greg Barker who became immersed in the hunt for Bin Laden. The documentary, which showed at Sundance earlier this year, is based on the book of the same name by Peter Bergen and includes interviews with several people who experienced the search first-hand-including Nada Bakos, a former CIA analyst. Along with Greg Barker and The Mill, HBO Documentary Films and A Passion Pictures & Motto Pictures Production, with music by Max de Wardener, took part in this project. The Mill+ design team was thrilled to work on such a complex project. Recognizing the potential of the design work that The Mill could create for this project would enable a significant narrative to this film. 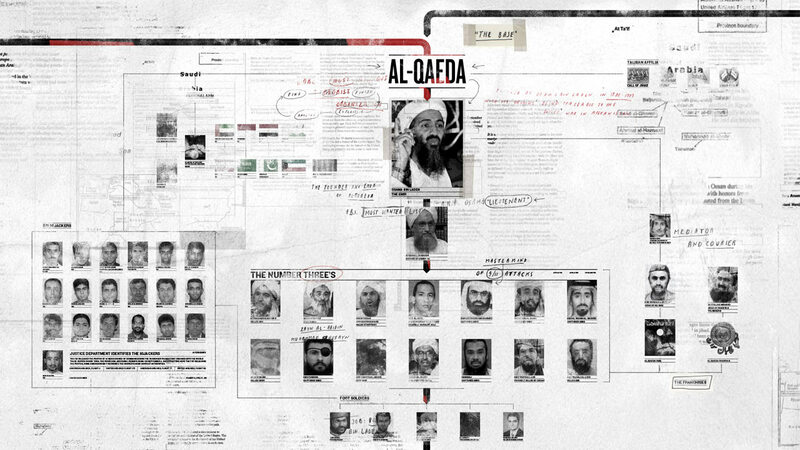 The Mill+ team each had a unique experience with the story, and became integrated in this project by utilizng their artistic talents to help narrate this compelling and realistic story in the hunt for Bin Laden. "When director Greg Barker and his team first talked to us about their vision, it was clear that this was one of the most inspiring military intelligence stories of the last twenty years, so we had to be involved," says Mill+ executive producer, Stephen Venning. "I curated the best people on the Mill+ team that would help to generate the most intriciate graphic design imagery that will help serve this unique story. Our team leads were absolutely integral in producing the most compelling title sequence." "Born in Kabul, Afghanistan, I had great affinity to this project," says designer and creative director Manija Emran. "I designed each key frame of the title sequence in photoshop and illustrator and hand wrote the type. The look needed to be detailed, personal, handcrafted and obsessive to reflect the intimacy the CIA agents felt to their tasks, tackling the mountain of information where we gradually see the different threads all linking together. Once designed, I then passed the frames to the animators, whose work I oversaw, discussing my notes with them on a daily basis; our entire team was collaborting throughout the whole project to ensure that the creative direction, vision and imagery served the story appropriately." One of the challenges for Mill+ was incorporating the many intricate details from the design into animation. The penmanship was traced so that it would animate on as if being written by hand, and the subtle camera tricks were implemented to gradually bring additional depth to the spiderweb chart as it was revealed. Attention to the detail was very important and rewarding for this project as it produced a finished piece that we feel was remarkable, refreshing and complimentary to the film.